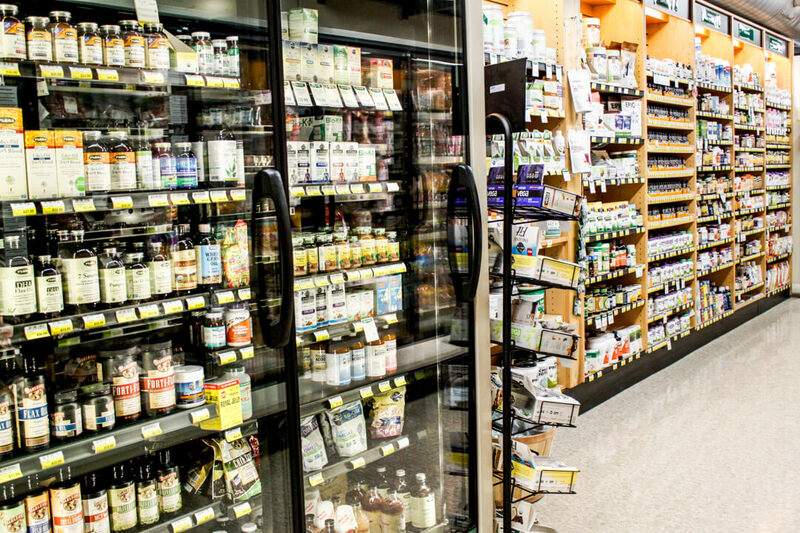 A healthy diet is one element of overall good health, but when you need an additional boost, our Wellness Department is here to support you! 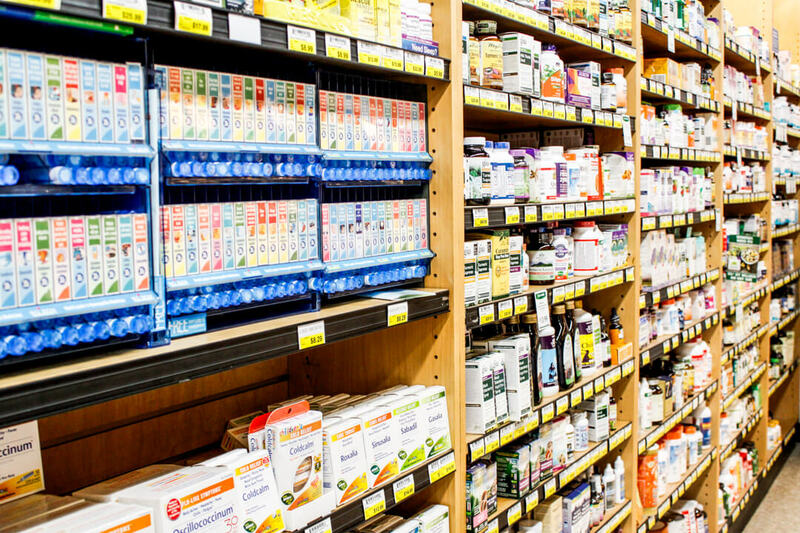 Whether you have the sniffles or are looking for the latest in vitamins, minerals, protein powders, and supplements, you are sure to find what you need. 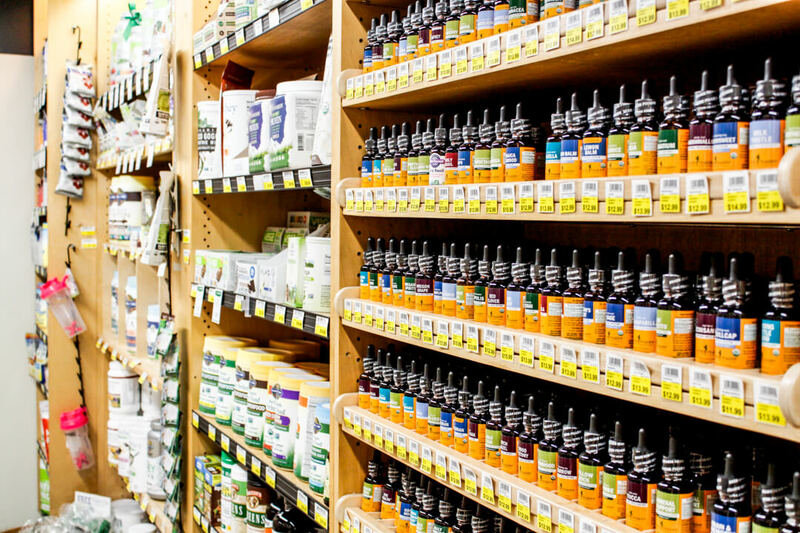 Homeopathic remedies, herbal tinctures, and Ayurvedic solutions are available, as are many vegan and gluten-free options. 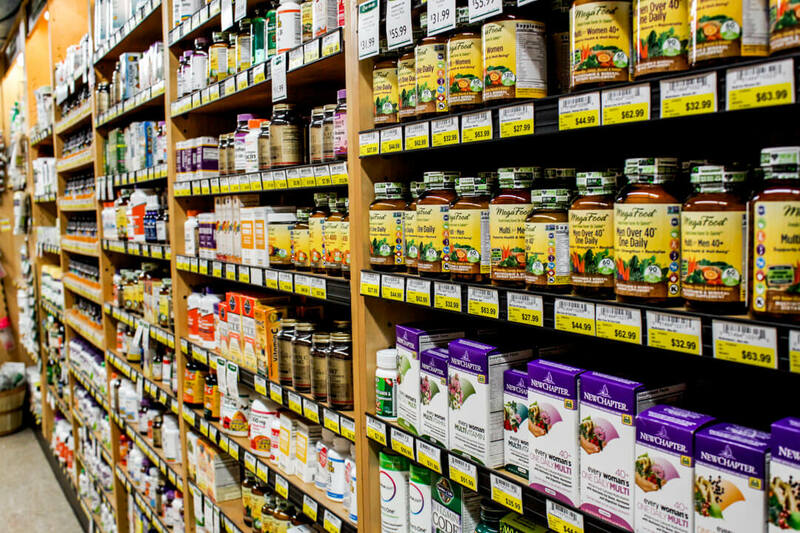 Aisle 1 features bulk dried herbs and teas where you can try and buy as little or as much as you like. First Wednesday of every month! 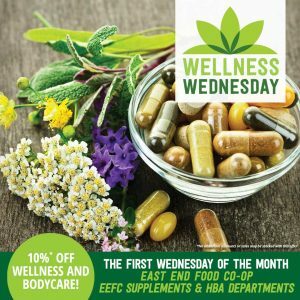 All shoppers receive 10% off wellness and body care items including multivitamins, minerals, protein powders, homeopathic remedies, lotions, soaps, skincare, cosmetics and much more. 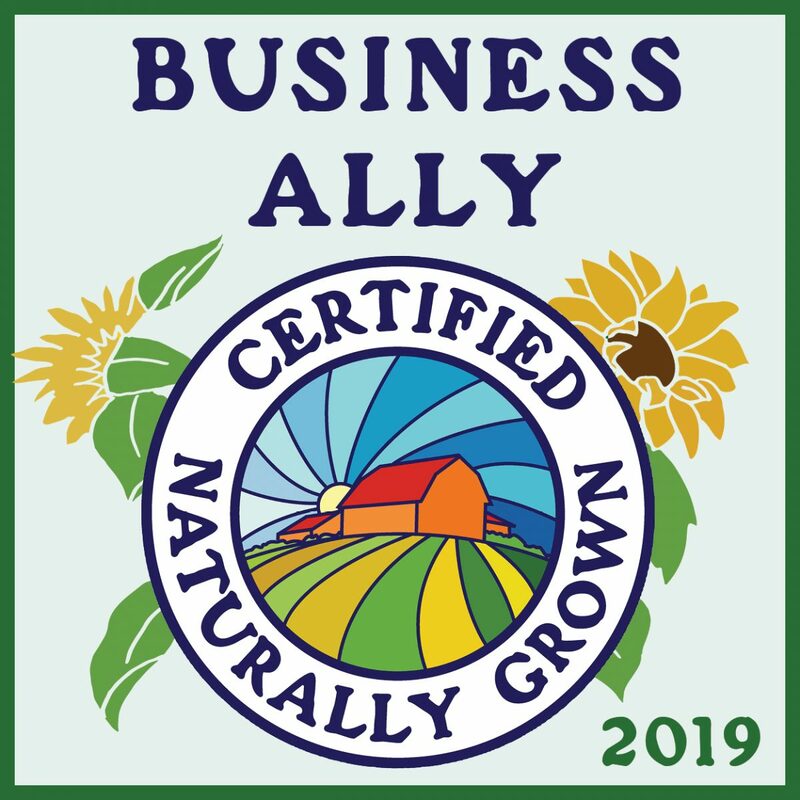 Our expert staff and vendors will be on hand to help you select products that promote health and well being, inside and out. Discounts are non-stackable; vendor coupons welcome.